This post is sponsored by Savings.com all opinions are 100% mine. With five kids that eat us out of house and home I can totally see the appeal of shopping at a warehouse club. When my first two were born, I wanted to buy the biggest packages of diapers ever made (going through a regular size pack a day was normally with newborn twins). Sam’s Club has really stepped up the savings and convenience lately with tons of in-store instant savings deals, and even the ability to shop online and pick up your order. Plus did you know that if you ever decide you aren’t happy with your membership they will refund it in full! Head over and see some of the instant savings promos running in the baby department right now. Right now if you want to see what the savings looks like for your family, you can get a membership to Sam’s Club basically FREE after a gift card and special instant savings deals! 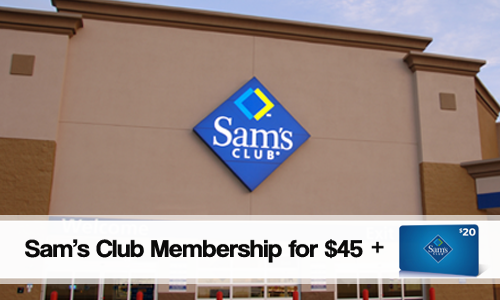 Grab a Sam’s Club membership for $45 and get a $20 gift card back as well as $25 in new member instant savings, like a free rotisserie chicken. When they run offers like this, it really does pay to get the membership! One trip and you’ll get stocked on so many things you need without having the expense of the membership to make back! Tip: You also get a free second card with every membership so you could share this with a family member. My mom and I share a membership. This offer is only good for new memberships or for anyone that hasn’t had a membership in the last 6 months. 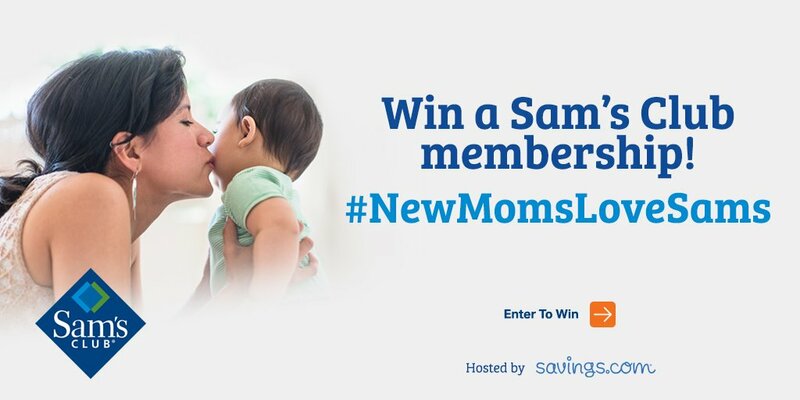 You can also head over and enter to win one of (25) Sam’s Plus Membership gift cards (a $100 value) being given away by Savings.com. 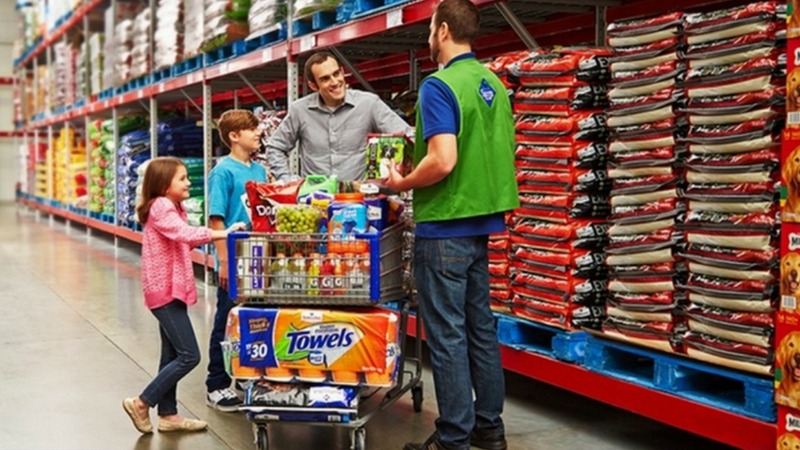 A Sam’s Club Plus membership brings extra savings from cash back on every purchase, longer store hours, and free shipping on every online order.